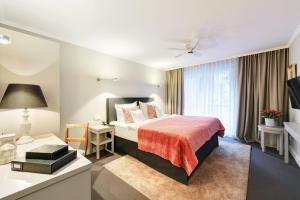 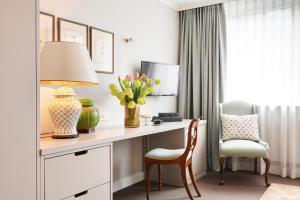 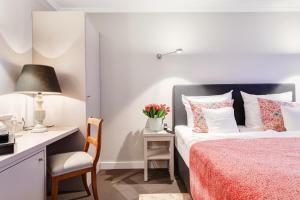 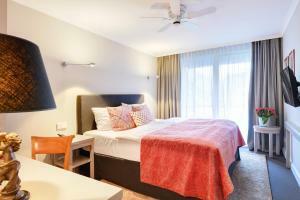 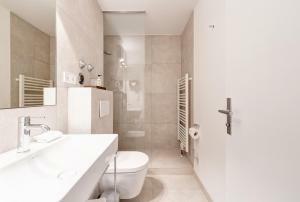 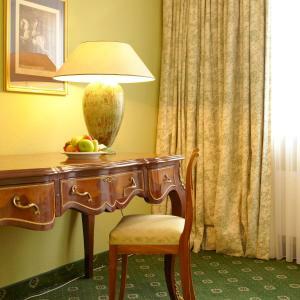 Centrally located just a 5-minute walk from Isartor Train Station and the Deutsches Museum, this Munich hotel offers free WiFi and a spacious garden. 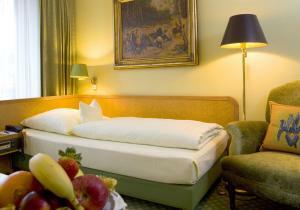 Daily breakfast buffets are provided. 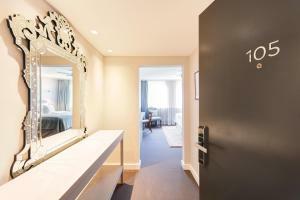 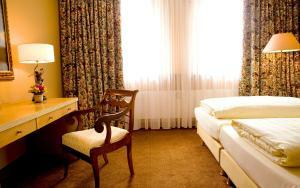 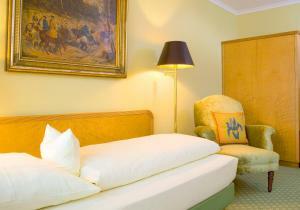 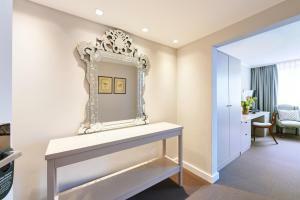 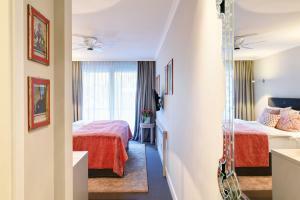 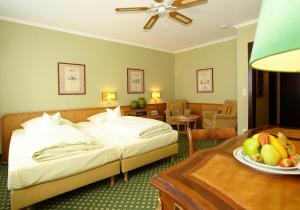 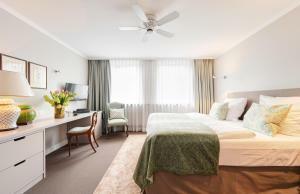 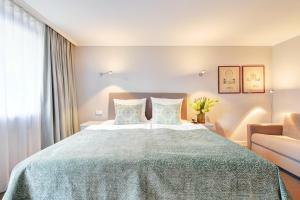 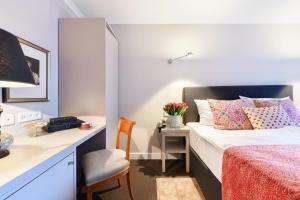 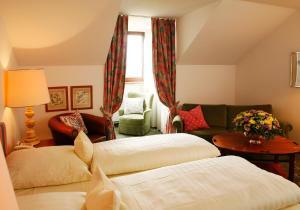 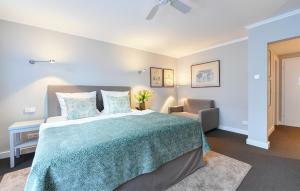 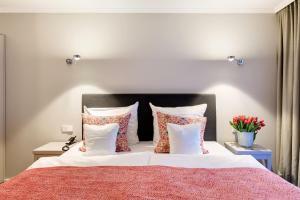 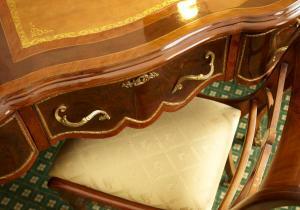 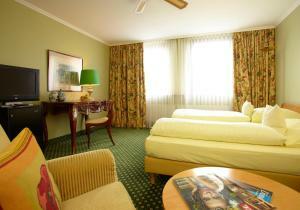 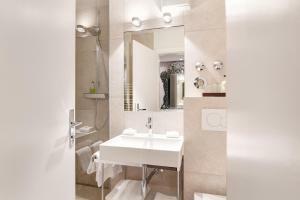 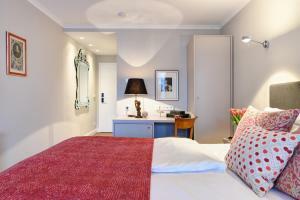 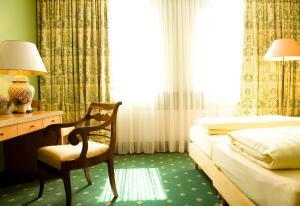 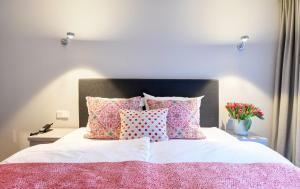 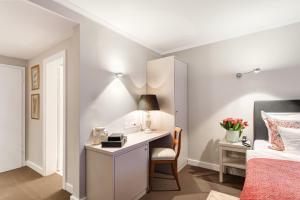 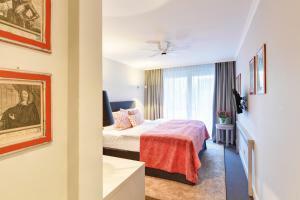 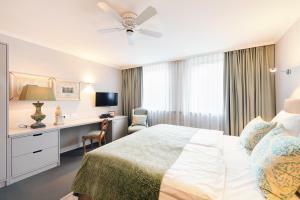 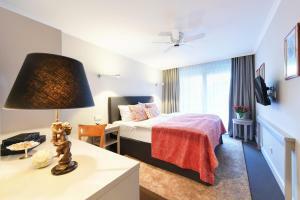 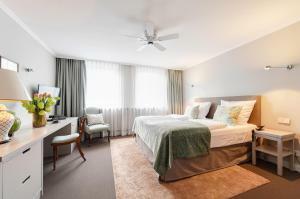 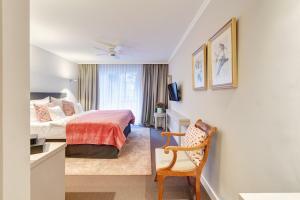 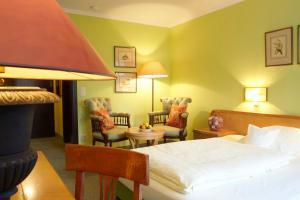 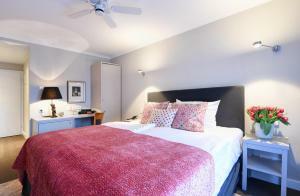 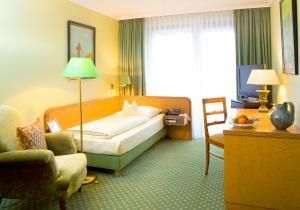 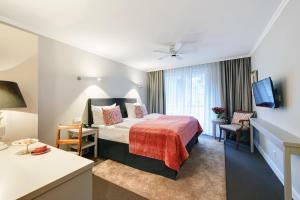 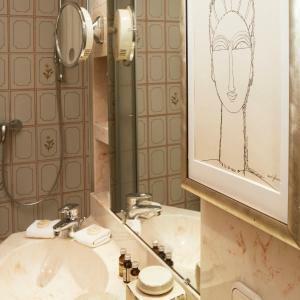 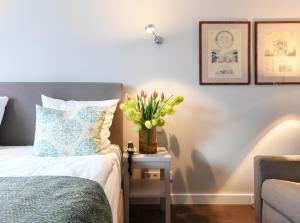 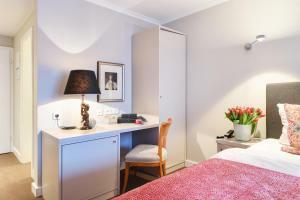 Each of the bright, warmly decorated rooms at Hotel Admiral are equipped with a satellite TV and safe. 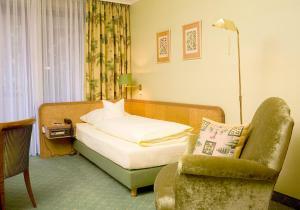 They all have a minibar and a private bathroom with hairdryer, free toiletries and slippers. 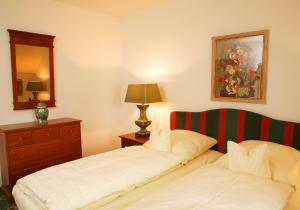 Guests can enjoy a hearty breakfast buffet with cold dishes at the Admiral. 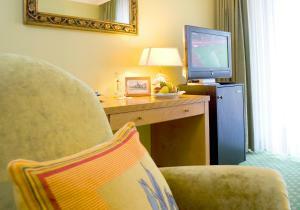 In the evenings, drinks are available in the cosy bar.